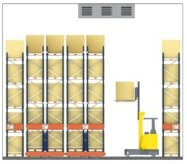 First Office Storage Concepts majors in integrated warehouse planning because our experience has taught us that a well designed racking system is the key to optimal throughput efficiency. 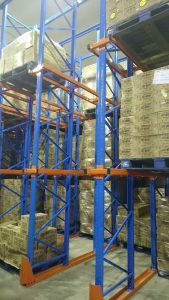 We provide you with a comprehensive range of racking and storage systems for storing everything from pallets, containers, cartons to long loads. 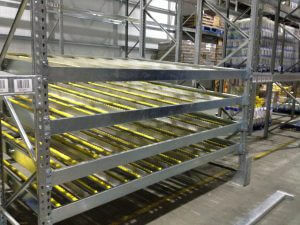 The efficiency of the entire material flow is optimized through our requirement-specific design of the racking system.